Weeks 1 and 2 were not an issue. Week 3 however, I got caught up in the business of life and work which equated to no running whatsoever. 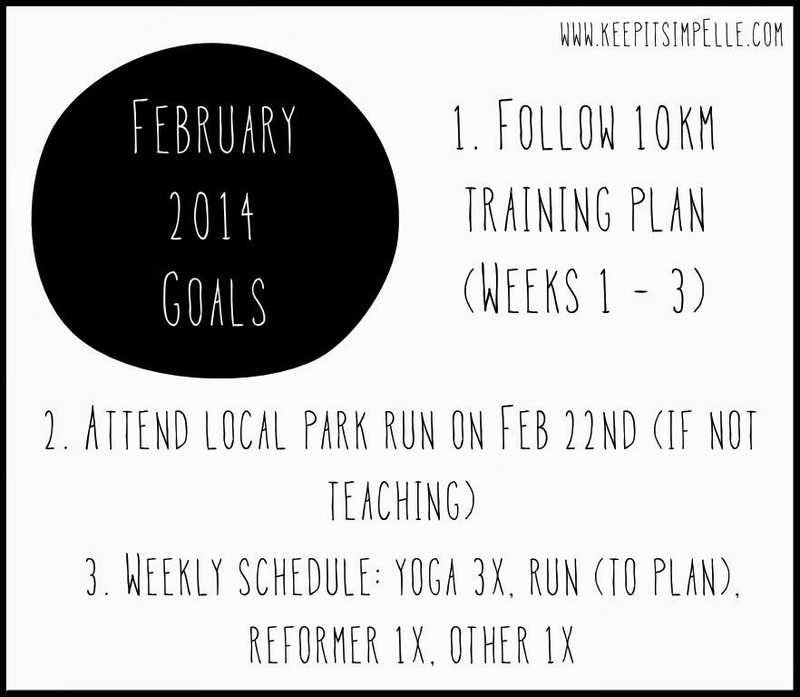 This third week actually really got me thinking about running…Q: can you run and have it all?! Let me know what you think! I was so happy when my Saturday morning remained free! The initial plan was to head to my nearest park run, but then a conversation got started on the Team Naturally, Run Facebook group about heading to a Park Run in North London. Having some support seemed like a good idea so I headed across the river to meet Steph and Lissy on a crisp sunny morning! I wrote my little run recap here! …The pictures are not all that glamourous! …massive shout out to Laura who came and provided some much needed / welcomed motivation on each lap!! Great obtainable goals!! Sounds like you're going to have an awesome March! Goals – dreams but in writing. I love your goals, and I'm sure putting it out there will keep you accountable. I've never done a park run. I'd love to be able to do when the next time I'm in Melbourne (or maybe geelong). March I have a tough mudder, so I'm in the peak phase of my training for that. I'm excited cause I have a team this year, and also doing it with my mum. Wow, not only a Tough Mudder, but your mum is doing it too?! That is pretty amazing! Good luck and look forward to reading all about it!! I'm defo looking forward to going to another Park Run and also giving back and volunteering for one soon too!